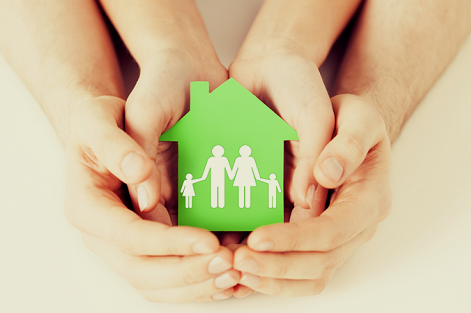 Because the health of your home and family is a top priority, we offer easy and affordable kits for Radon Testing. 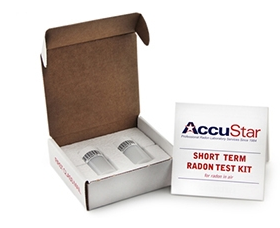 AccuStar Radon Test Kits is one of the EPA's recommended option for conducting short-term radon tests during a real estate transaction. The kit includes two test devices, instructions, postage paid packaging and laboratory analysis to determine the level of radon in your home. Radon is a naturally occurring radioactive gas which comes from the natural breakdown (radioactive decay) of uranium. It is usually found in igneous rock and soil but in some cases, well water may also be a source of radon. Radon comes through the soil and enters your home through cracks, vents and other openings in the lowest level of your home. Radon is a cancer-causing radioactive gas. You cannot see, smell or taste radon, but it may be a problem in your home. The US EPA, Surgeon General and American Lung Association have warned that radon is the second leading cause of lung cancer and kills 21,000 each year in the United States alone. According to the US EPA, nearly 1 in 3 homes checked in many areas in the US had high levels of radon. Therefore, it is recommended that all homes be tested for radon. It's important to test so you can work to reduce the level of exposure in your home and protect your health. To learn more, review the EPA Guide to Radon for Home Buyers & Sellers (pdf) and US Causes of Deaths Chart (pdf). 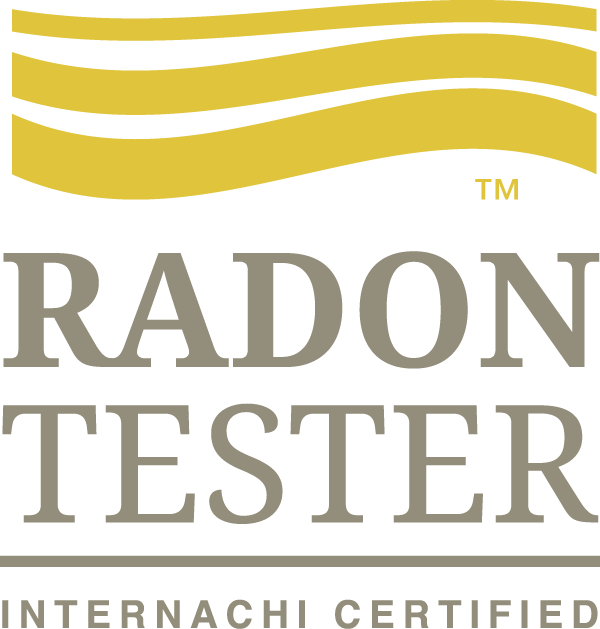 Radon test kits can be purchased when scheduling an inspection. Your InterNACHI and IAC2 (International Association of Certified Indoor Air Consutlants) trained and certified inspector will then bring the kit and place them in your home. Testing must be done under *closed-house conditions for 48-96 hours. Afterwards, the test devices must be retrieved and mailed to the AccuStar laboratory by the client or the inspector. Upon receipt, a Radon Test Report will be emailed to the client. *Closed-house conditions means keeping all windows closed, keeping doors closed except for normal entry and exit, and not operating fans or other machines which bring in air from outside. Fans that are part of a radon-reduction system or small exhaust fans operating for only short periods of time may run during the test. For details, download a copy of the EPA Guide to Radon. 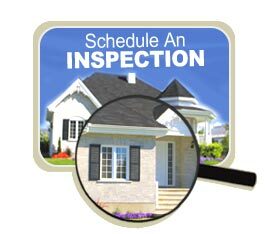 To get started, you may schedule your home inspection online and select the Radon Test Kit add-on. Kits can also be purchased in our online store. If you have any questions or need assistance, please email us or call 404-692-5420.